Original GM replacement will install in your 1982-92 model exactly! It doesn't take long before your original handles start looking worn out. 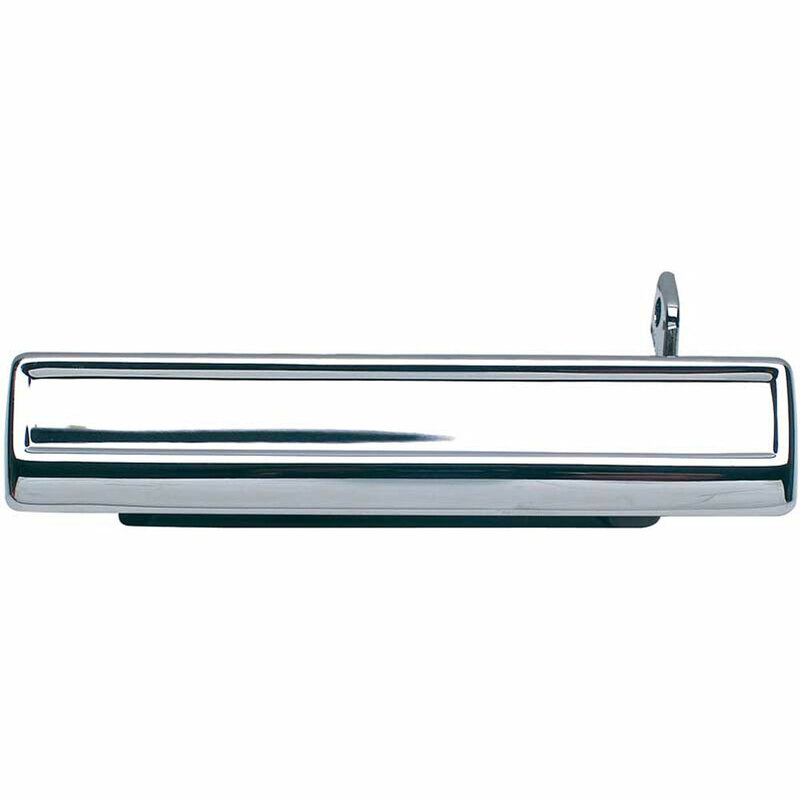 Keep your late model looking good with this new replacement outer door handle.